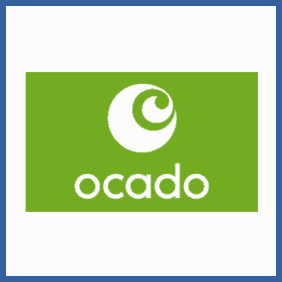 Once you’re logged into your Ocado account visit the referral page. Here you can either share your referral link via social media or email. As long as someone orders within the first 12 weeks and spends over £80 you’ll receive your voucher. Get hold of your referring friend’s referral link via social media or email. Ensure that you sign up via that link. Place an order of £80 or more within the first 12 weeks. You’ll receive your £20 voucher AND get a Smart Pass, which means you get free delivery for a whole year. If you’ve got an account at online grocery delivery company Ocado you can refer friends as new customers to get your hands on a £20 voucher towards your next Ocado shop. The new customer will also get £20 off their first shop and free delivery for a year!